Here’s a sneak peek of an outdoor living space in Kirkland that we photographed this morning. 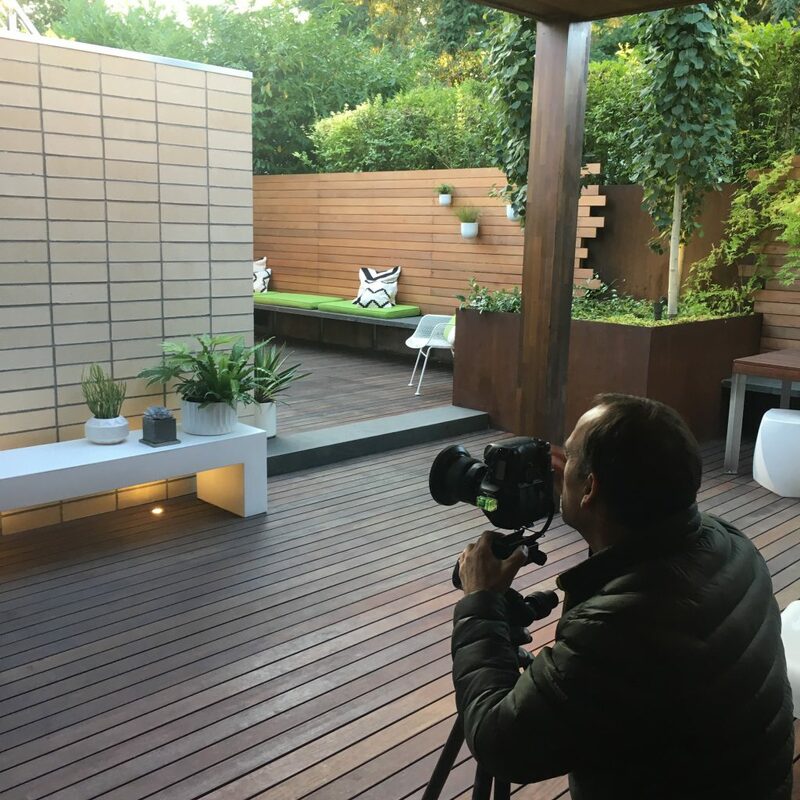 Â Thanks to John GranenÂ andÂ his assistant Ben Schauland for photographing this space and a number of other SEI gardens and a few outdoor living spaces over the past weeks. Stay tuned! Â We’ll be updating our website soon to with these projects. With this blog I hope to catalogue my field notes of photos, project designs, events and designers that inspire great garden design and outdoor living. It is also a way to share the exciting events and milestones happening at Scot Eckley Inc. I invite you to read through the posts and hope you enjoy these snapshots of creativity and beauty.